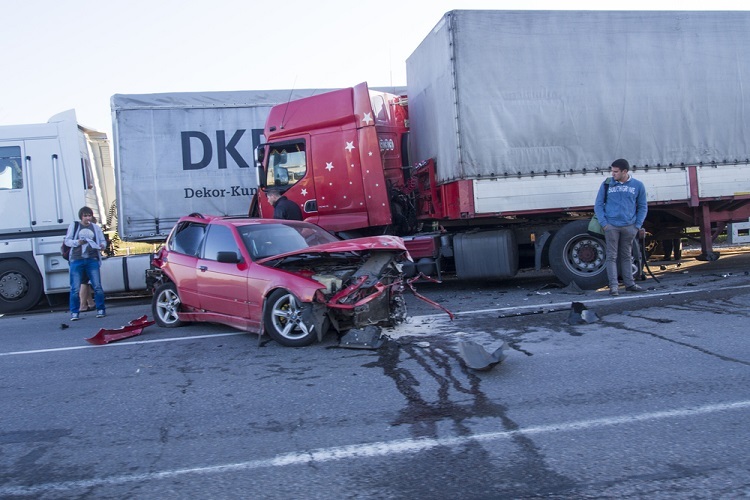 If you or a loved one have been injured due to another person’s negligence, we are here to help if you need a Seattle truck accident attorney for a crash caused by someone else’s negligence. We are learning of a recent crash near Burien that highlights the dangers of accidents with large trucks. The crash happened at the intersection of South 96th Street and Eighth Avenue in an unincorporated area of the county. The incident involved a semi truck and two passenger vehicles and two patients were taken to the hospital in serious condition. We looked at some of the photographs if the damage done to the passenger vehicles involved in the crash. The were totaled, but the truck did not seem to have any damage at all. 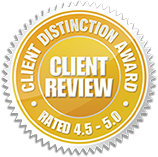 At Russell & Hill, PLLC, we are here to help if you need a Seattle truck accident attorney for a crash caused by someone else’s negligence. 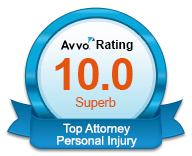 We know that you need compensation for all of your medical expenses. These injuries require extensive and often ongoing medical treatment that can become expensive. For many households, if an income earner is critically injured, then the entire family will be put into financial jeopardy. If a company does not regularly maintain their vehicles, they should be held liable for any damages and injuries they cause. It is also important that truck drivers operate their vehicles responsibly. This includes following the posted speed limits, not carrying more weight than allowed, and operating within the specified number of hours daily. Fatigued driving is dangerous when it comes to such large vehicles. Under no circumstances should a truck driver be impaired by drugs or alcohol or while distracted by their phones or other devices. When you need a Seattle truck accident attorney, you can contact us for a free consultation by calling at 206-880-7703. 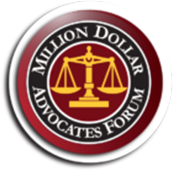 Will Parents Of Adult Children Be Able To Sue For Wrongful Death?